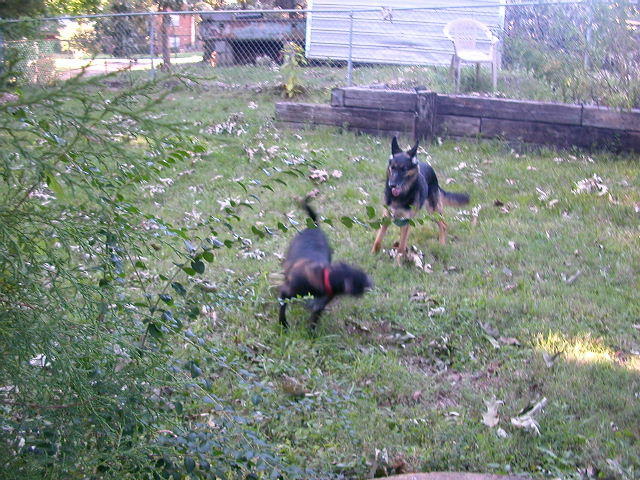 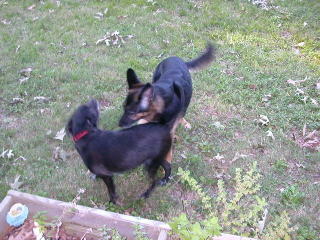 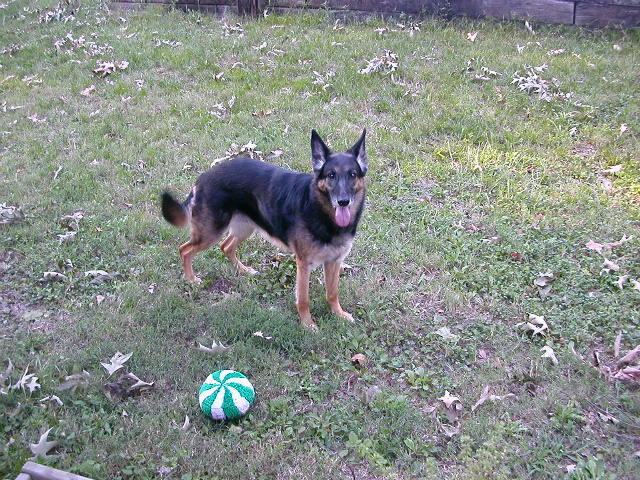 Daria (our German Shepherd) and Nala (Preston's Mutt) play in the yard. 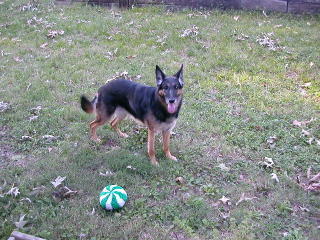 This is my beautiful girl - Black Forest Lady in Red aka Daria. 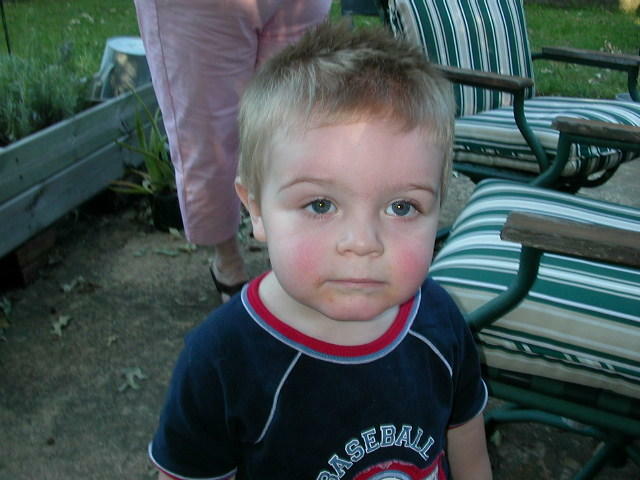 This is Graham. Graham is 2. 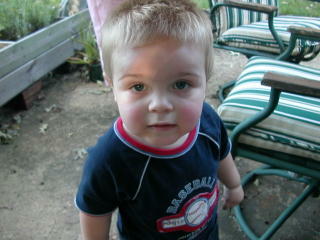 I love Graham. He's my dear friend Becky's son.